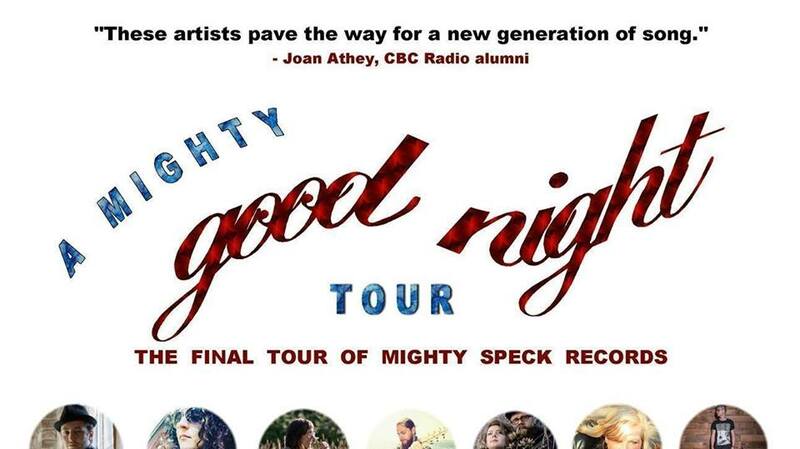 Victoria stop on final tour of BC's Mighty Speck Records! 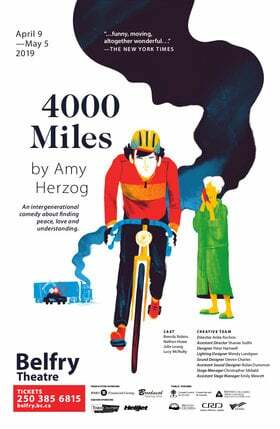 Sept 20-29, '18. Victoria, Nanaimo, Ladysmith, Vancouver, Kelowna. Showcases will feature between 3 and 7 roster artists (see individual event pages for performers). After six years of roster albums & tours, Mighty Speck Records is calling it a night - Please come out & see us one last time!